The Bulldogs renew their goal of a top four finish against a flagging Collingwood on Friday night footy. Get disposal and goal-scorer betting tips here. 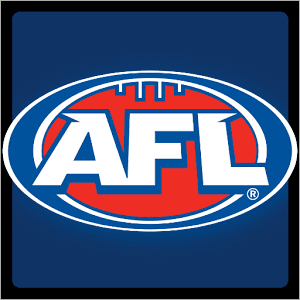 Can betting value be found in the average AFL teams in 2016?